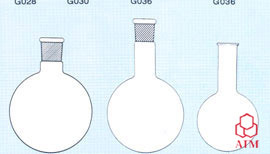 Flasks, Boiling, Flat Bottom, Tooled Neck Plain, Available in Capacities Same as C/N G036. Flask Boiling, Round Bottom, Tooled Neck Plain. 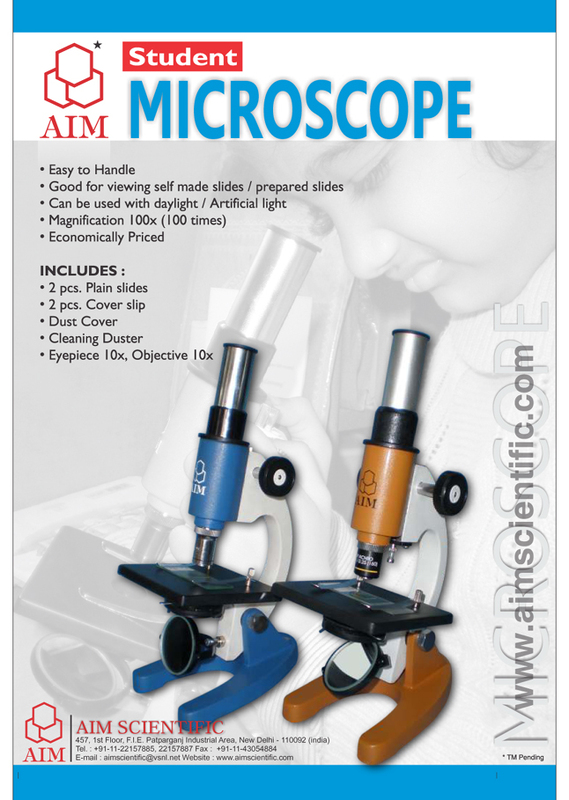 Available in Capacities Same as Mentioned In C/N G036. Flask, Distilling with Side Arm. Mouth with Interchangeable Stopper. Available in Capacities Same as C/N G045. 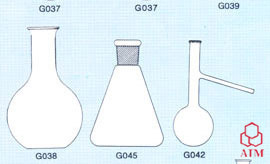 Flask Erlenmeyer, Conical Narrow Mouth with Tooled Neck (rim). Available in Capacities Same as C/N G045. Flask, Filteration, Heavy Wall, Bolt Neck. 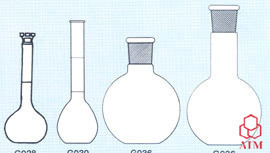 Flask, Kjeldahl, Round Bottom, Long Neck. Flask, Kjeldahl with Inter-changeable Joint.